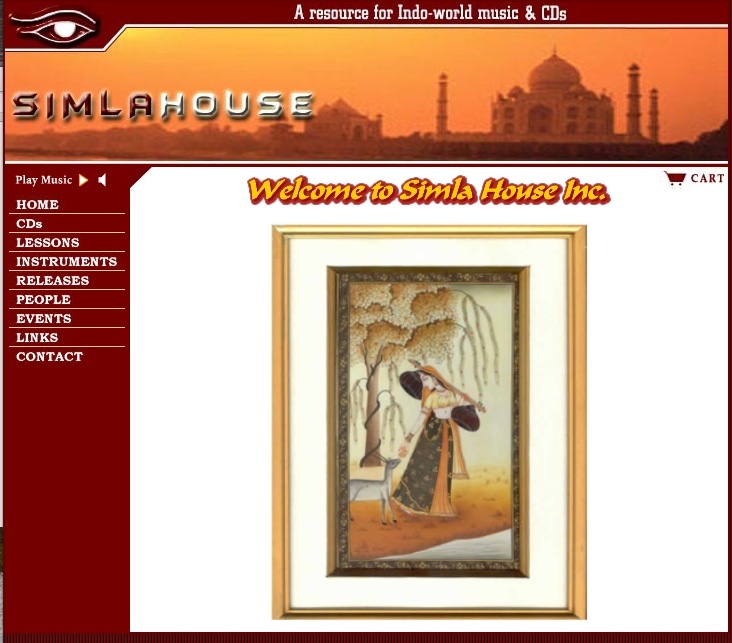 A resource for Indo-world music and CDs, including lessons, CD releases, people, events. provides an education in the classical music of North India at the highest professional level. Our primary instructors are the internationally recognized sarode maestro Ali Akbar Khan and the tabla maestro Swapan Chaudhuri, from whom our students learn the necessary musical skills, knowledge and understanding to contribute significantly to musical life”. Their school’s store offers great instruments, CDs, and accessories.